There are no comments for Jwinter #30. Click here to post the first comment. 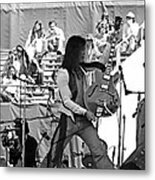 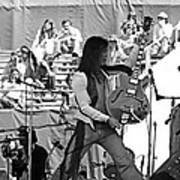 Floyd Radford of the Johnny Winter Band performing at the "Day on the Green" Concert in Oakland, Ca. 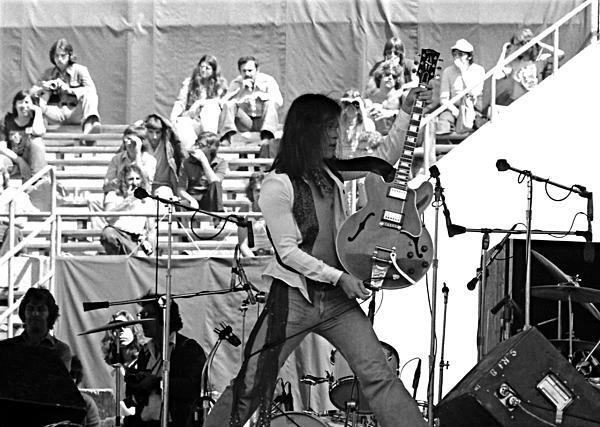 on 9-20-75.